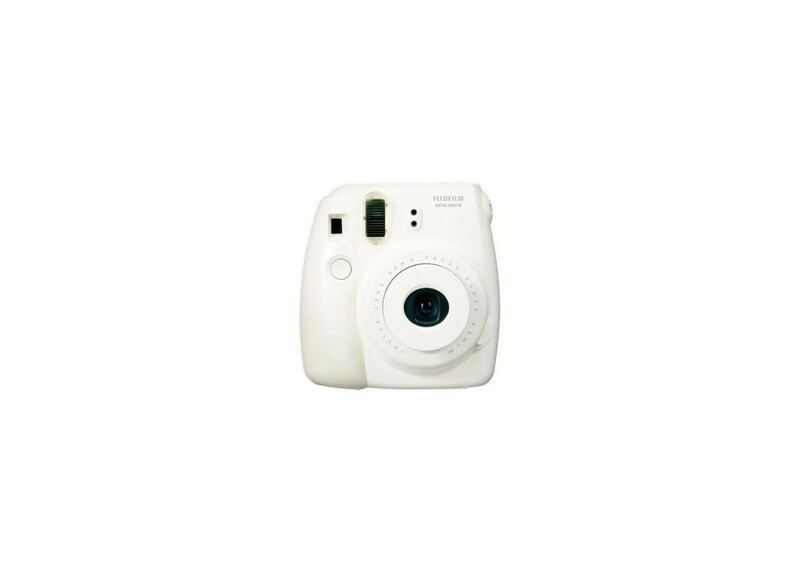 Rent a Polaroid camera Instax Mini. 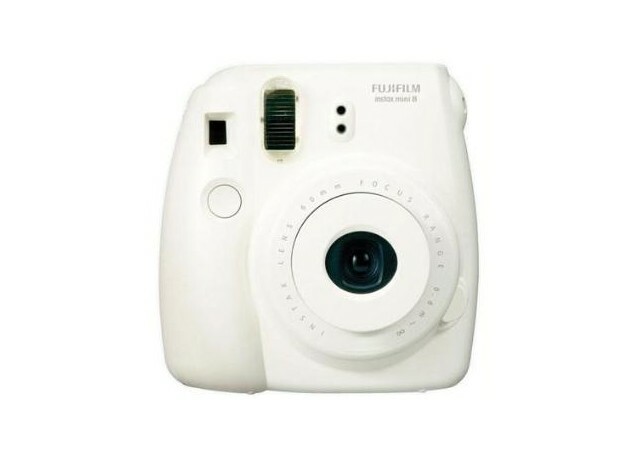 This compact camera uses instant films Instax Mini to produce photos of 8,6 cms x 5,4 cms. 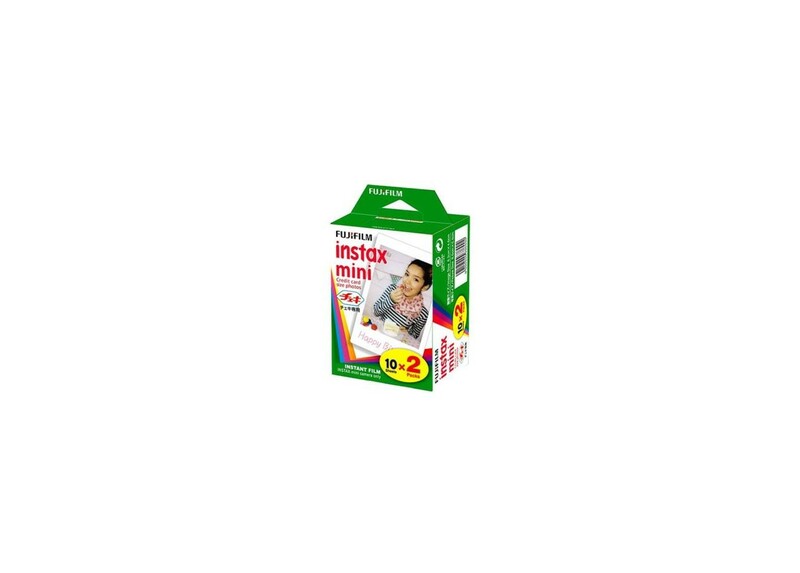 The development is immediately made and you get a very clear picture.